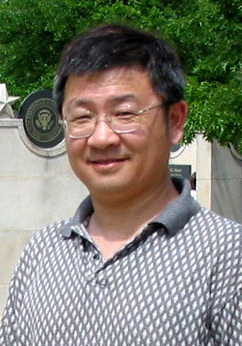 Dr. Dian Zhou received the B.S degree in physics and M.S degree in electrical engineering from Fudan University, China, in 1982 and 1985, respectively, and the Ph.D. degree in electrical and computer engineering from the University of Illinois in 1990. He joined the University of North Carolina at Charlotte as an assistant professor in 1990, where he became an associate professor in 1995. He joined the University of Texas at Dallas as a full professor in 1999. His research interests include: High-speed VLSI systems, CAD tools, mixed-signal ICs, and algorithms. Dr. Zhou received the Research Initiation Award from National Science Foundation in 1991, the IEEE Circuits and Systems and Society Darlington Award in 1993, and the National Science Foundation Young Investigator Award in 1994. He also served as a panel member of the NSF CAREER Award in 1996. 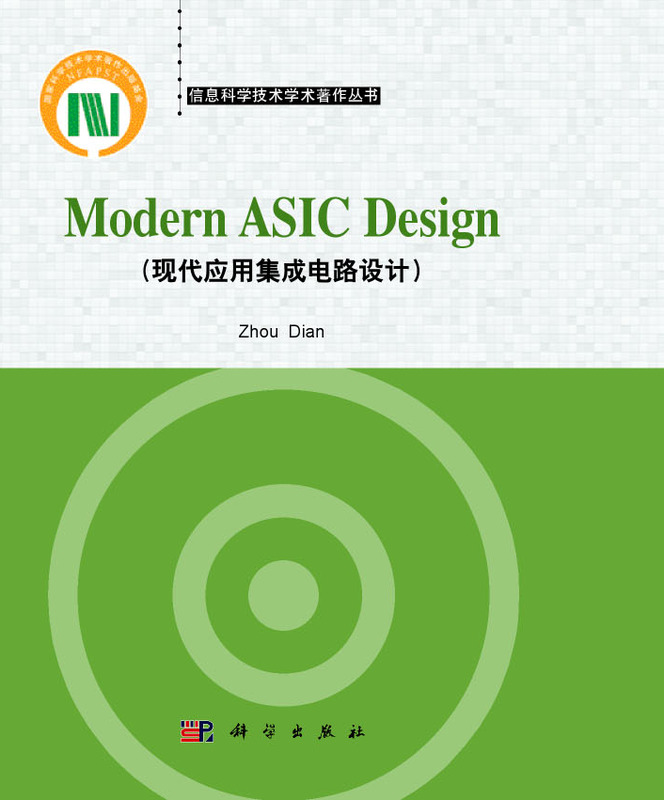 He was a Guest Editor for the International Journal of Custom-Chip Design, Simulation and Testing, and was an Associate Editor for IEEE TRANSACTIONS ON CIRCUITS AND SYSTEMS from 1996 to 1998. He received Chinese NSF Oversea's Outstanding Young Scientist Award in 2000, and Chinese Yangzi River Scholar from 2002 to 2007. He was the panel member of "Moving up the Technology Chain" at World Economy Forum, Davos, Switzerland, 2006. He received Changjiang Honor Professor from Fudan Uinversity in 2008, and was selected as "Thousand People Plan" professor from China in 2011.